It’s getting hot, hot, hot in Mallorca and our mind is already set on the rooftop, our pool and, of course… the beach! Because one of the things that probably got you to come to Mallorca are its spectacular, crystal-clear water beaches and coves. Yes, Mallorca has over 250 beaches to choose from and we love many of them, but we will tell all about the best beaches soon, for now we will tell you all about the best ‘chiringuitos’ there are. 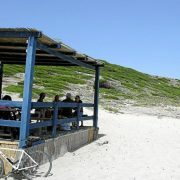 We are absolute chiringuito-fans, because the feeling of having lunch, dinner, a beer, tapas or drinks by the beach is just a-mazing. We wouldn’t change it for the world. And to give you the best insider tips we have made a big sacrifice and tried dozens of chiriniguitos to come up with this list. Cala Sa Nau: this is one of the chiringuitos you will eat the finest. 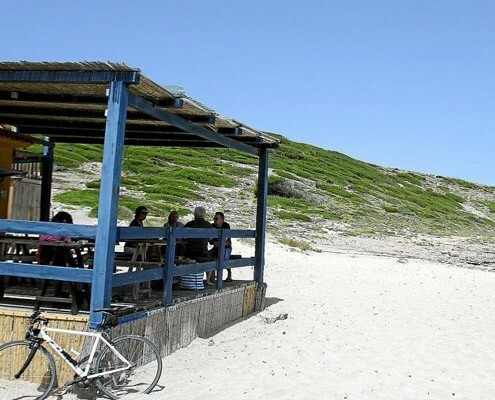 With local ingredients, this chiringuito offers fresh fish, meat, paellas, salads and delicious sandwiches in addition to lovely all kind of smoothies, natural juices, beer, wine and cocktails. 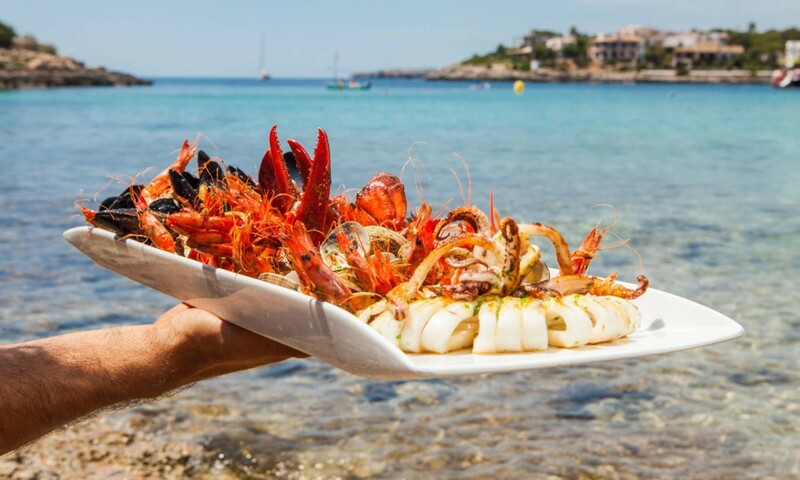 S’Arenal at Portocolom: At S’Arenal beach in Portocolom you’ll find this Mediterranean viby chiringuito serving excellent food at all times. Tip? Sunset with paella and drinks! 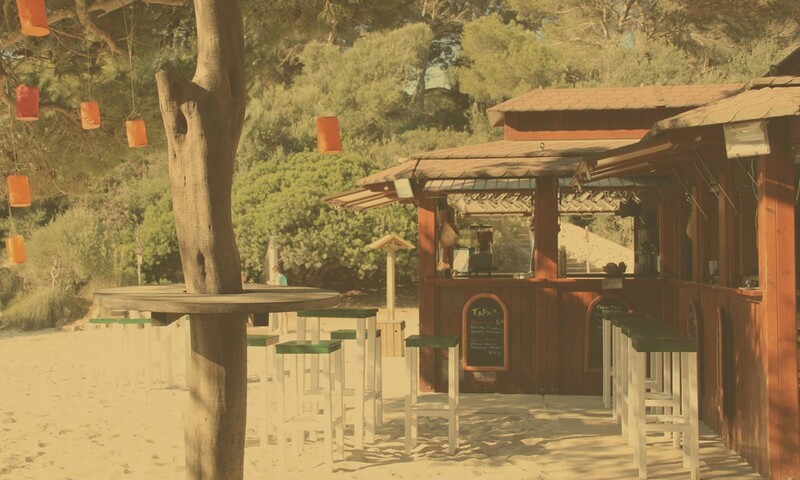 Roxy Beach Club Portals: an authentic beach bar very close to Palma. Roxy Beach Bar is located just some steps down from Portals Nous and serves snacks, coffee and cocktails all day. A perfect way to spend an afternoon! Ca’s Patró March, Cala Deià: lunch on a cliff. 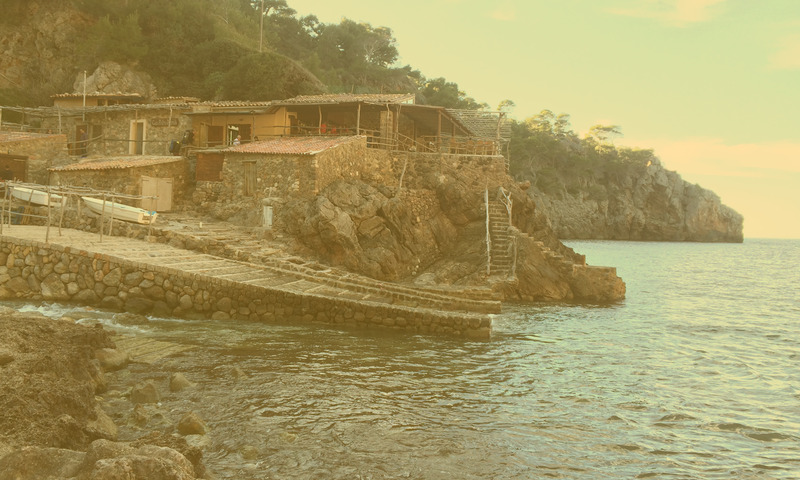 That is how we would describe a visit to Ca’s Patró March at Cala Deià. With breahtaking views you’ll just have to try their fresh fish. If you’re heading towards other areas of the island don’t hesitate to ask our front desk team about other worth-a-visit chiringuitos!